Animal Shooter is a free shooter game for android where you will have to fight versus martians to save the moon. 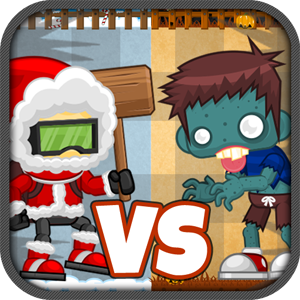 – Free game for Android . – Funny shooter game . 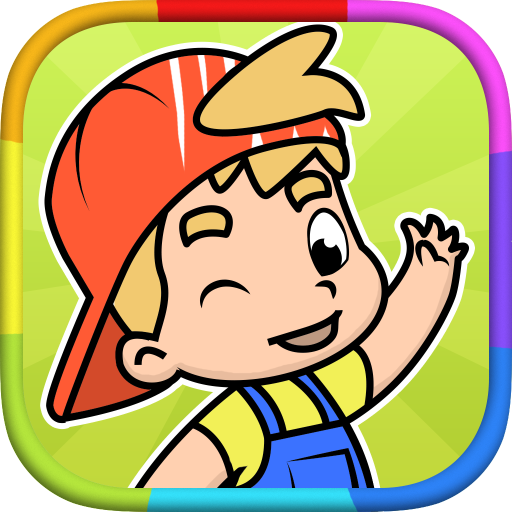 – 3D fun cartoon action game . – Third person shooter . – A funny game where you must fight against many Aliens . – You can choose from three animals for fighting. – Characters have different stats and weapons . – Advances and unlocks all levels . – You can save your progress .